Phone in Jayton, Texas - Cap Rock Telephone Cooperative, Inc. Need a phone in Jayton? Cap Rock Telephone Cooperative provides local phone and long distance service. Cap Rock offers a nice variety of calling features. To make your life easier, choose call waiting, call forwarding and three-way calling. 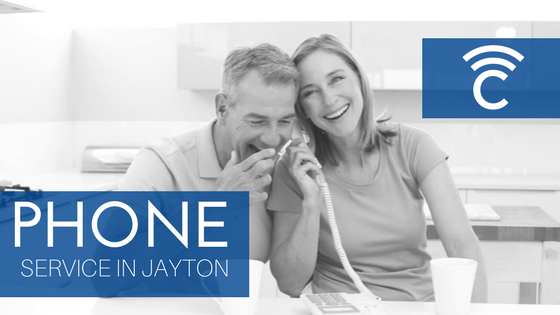 Landline phone in Jayton, Texas offers the highest quality voice transmissions. Corded phones usually do not lose service during severe weather. Plus, batteries will not go bad in your “corded landline phone”. When dialing 911, your physical address and your phone number are transmitted to the emergency service. Almost 90 communities can be called with no long distance charge so you can save your cellular minutes. Call (806) 271-3336 to get hooked up today! 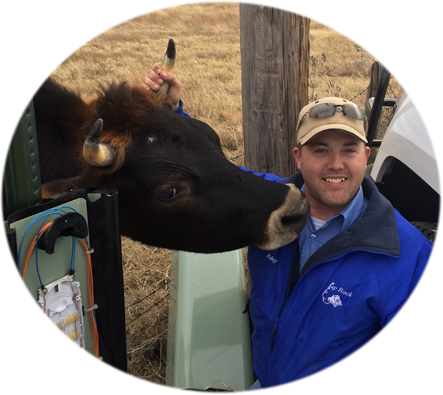 Our skilled and trusted technicians are often in Jayton. And always ready to assist you. Cap Rock Telephone is your local telephone provider, but we’re much more than that. Cap Rock is staffed with friendly people who work hard to make sure you’re getting the best possible service. Our employees will be there if you have a problem or just have a quick question. You can call us and expect to talk with a real person, happy to help you.